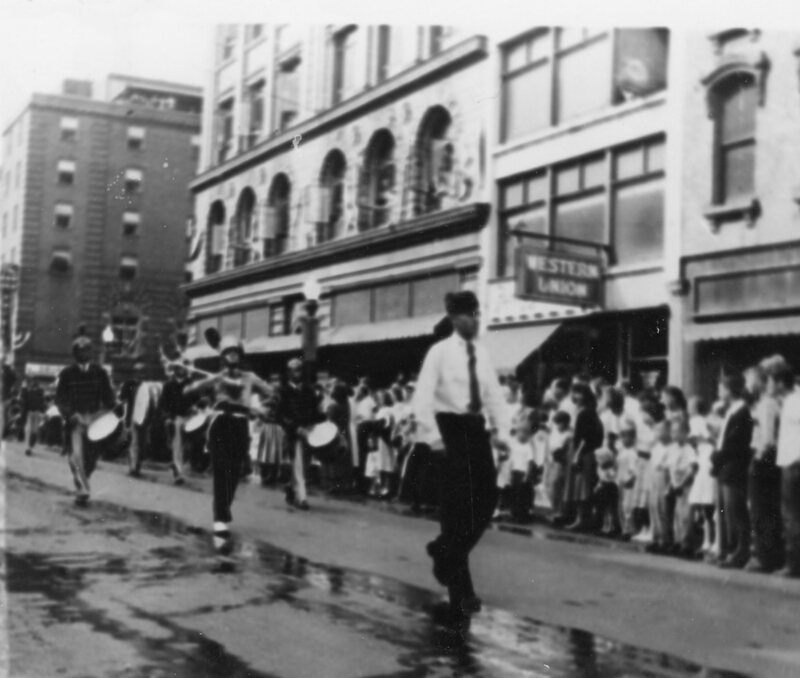 Hi everyone, here are the Local History Photos of the week for last week! That is right, this is the posting that should have gone up on September 29! The posting for this week will be up tomorrow morning! 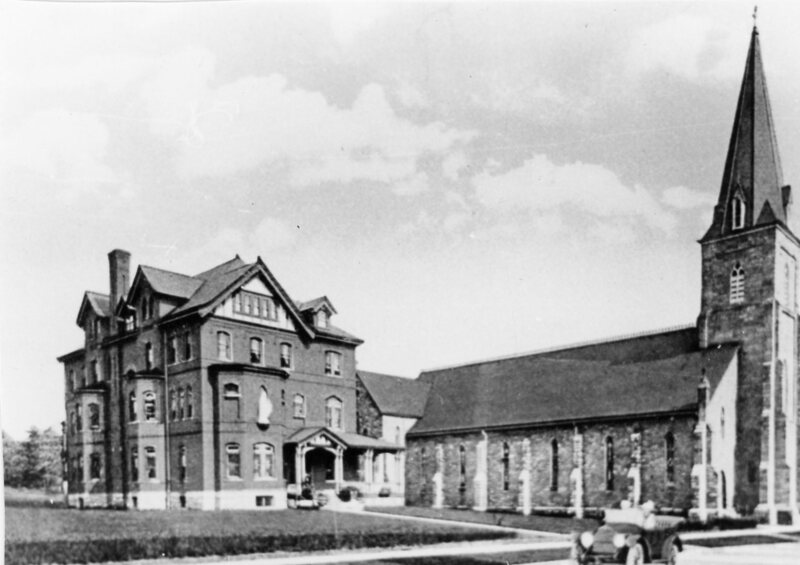 This one is a neat photo of Saint Mary’s Church; and looking at the car I’d guess it was taken sometime in the 1930s. 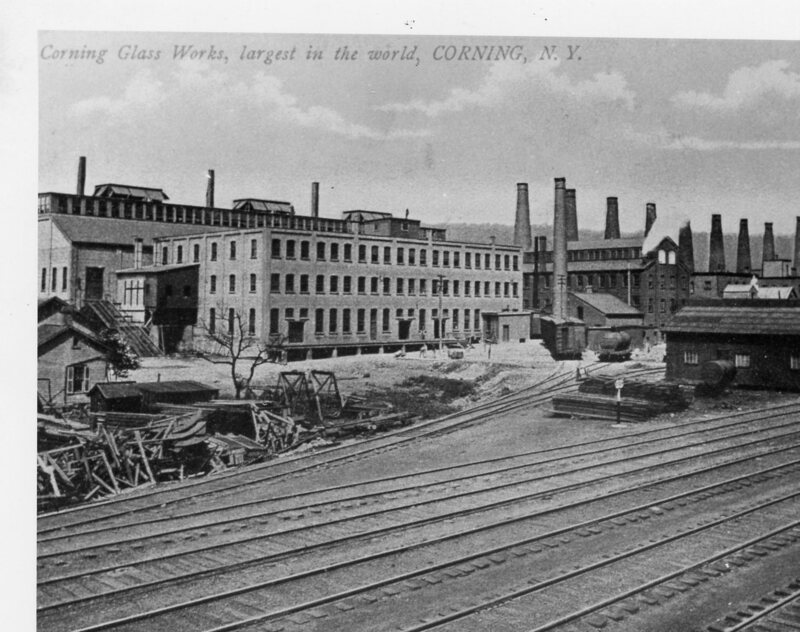 Photo 3 is a photo of a postcard of the old Corning Glass Works — date unknown. If you know, let us know! We have the photo of the post card but not the post card itself which might have had that info on the back side.